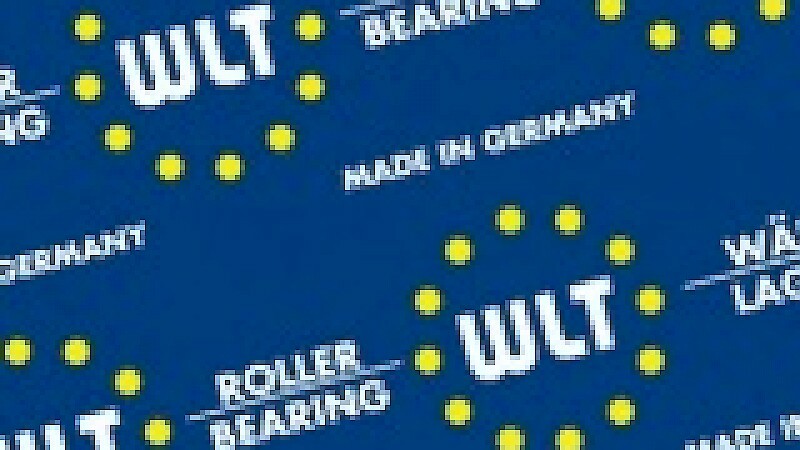 Optimum quality, long-term reliability, absolute practical suitability: The in-house brand WLT offers a range of roller bearings which meets all the requirements of modern mechanical engineering and is continually being expanded. 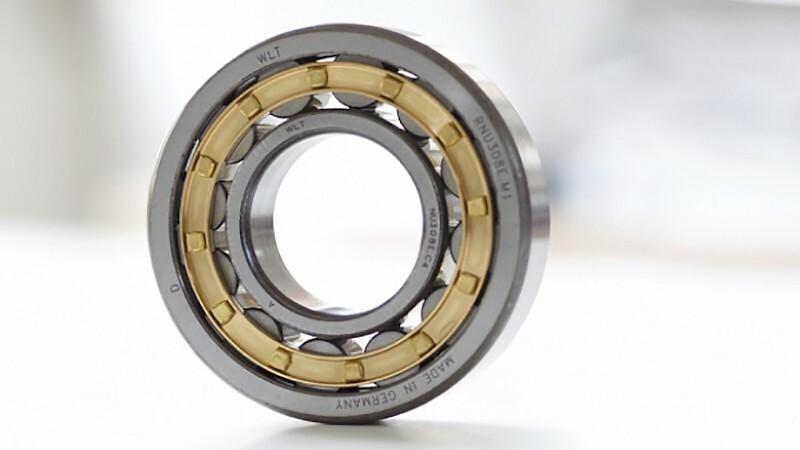 All the bearing types have already proven themselves under extreme conditions in practice, demonstrating their premium quality, so that endurance strength can even be achieved providing the installation conditions are taken into account. The connection between special tolerances and state-of-the-art technologies also makes special solutions possible e.g. for high-temperature and extreme low temperature applications, vacuum applications or particularly high speeds and more – for small or medium quantities. Registered trade mark in the Federal Republic of Germany (no. 398 34 660). Registered Community trademark (no. 004 928 561).